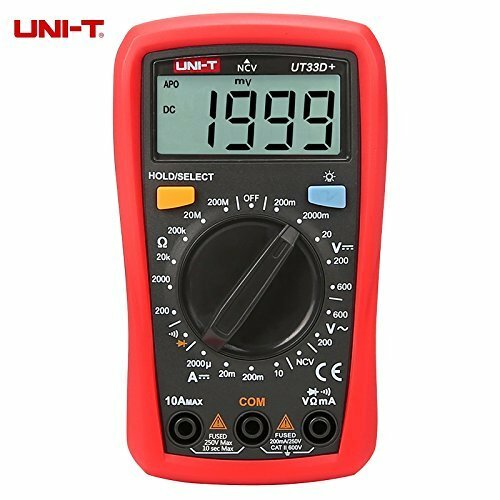 The new generation of UT33 + products redefines the performance standards for entry-level digital multimeters. The new LCD display layout provides a clearer display and a better user experience. The UT33 + series enhances the safety standards of the product, ensuring that users can work safely in the CAT II 600V environment.